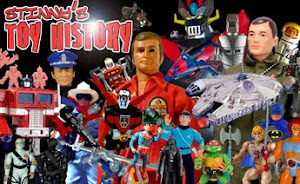 Stinny's Toy & Action Figure News Network: TOY NEWS FOR 8/6/2014 - HOT TOYS ANNOUNCEMENT! 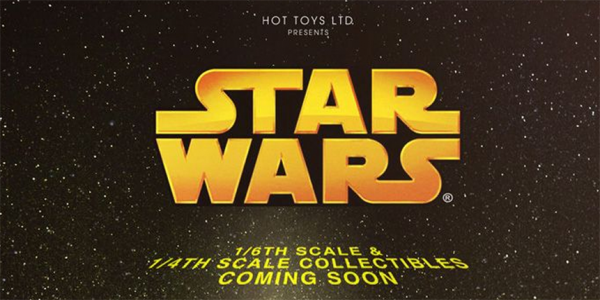 Yep, Hot Toys is going to be doing Star Wars figures! Or should I say "more" Star Wars figures. They did make that Bespin Luke, like, how many years ago? But this looks like it will be covering the past six films (but please just stick to the original trilogy, for God's sake, Hot Toys!!!) and the new ones, as well.